Former Transformers Creative Manager Rik Alvarez spoke to the attendees at TFcon 2018, to give details of an unused plot for the 4th Transformers Live Action Movie… and with it some tidbits from G. I. Joe: Retaliation. According to Mr. Alvarez, TF4 story takes place following the events of DOTM where a group of Decepticons lived in exile under the guidance of Lockdown. 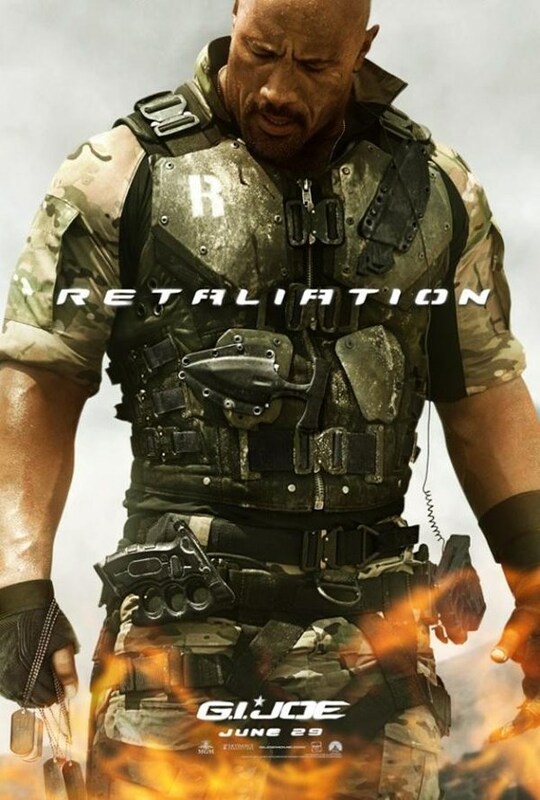 The group, known as ‘The lords of deception‘, hunts and kills Ratchet (taking away his signature buzzsaw) as well as Robert Epps (played by Tyrese Gibson); allowing the latter to jump franchises to become Roadblock of G. I. Joe: Retaliation, until Dwayne “The Rock” Johnson was brought into the cast of the second movie. 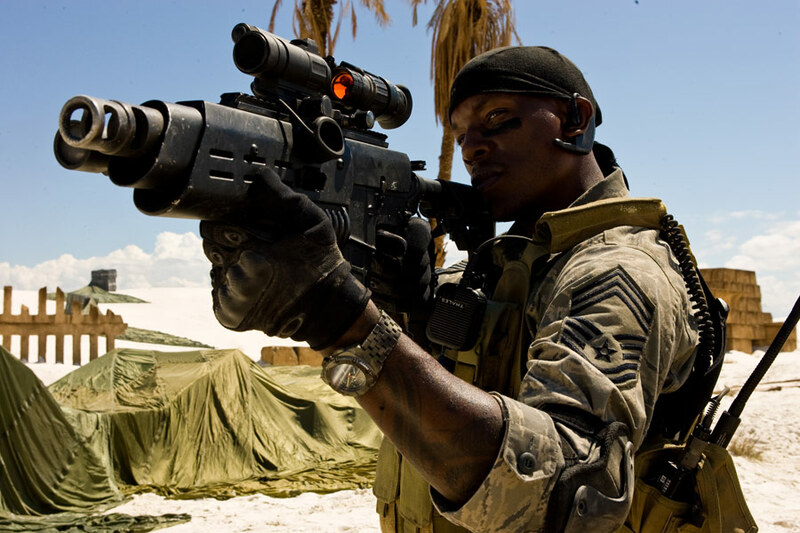 There would also be a joke in the movie alluding to Tyrese’s involvement with the Transformers Franchise where another would ask from Roadblock “Hey, weren’t you involved with that crazy robot war?“. 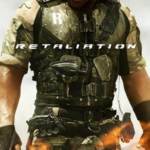 Rik also stated that Retaliation also featured the concept of Flint as the head of G.I. Joe. It would have been cool if all the Army guys in the TF movies were Joe's. Some of the ideas floated here in this video show the different ideology of brand managers between the franchises very well. "Hey let's have Optimus riding Grimlock!" I can't think of an equivalent to that you could do in G.I.Joe. Maybe... Let's make the Flagg also fly! would have also been cool to have the expendables movie themed after GI Joe and imagine the revival then! Something like the first Devil's Due G.I. JOE Vs. THE TRANSFORMERS mini-series where the Joe team was formed to counter Cobra enslaved Transformers. 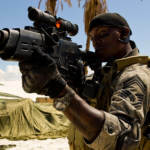 Or Special Task Force Delta was already a thing before the Transformers existence became public knowledge, or government fessed up to them in the Movieverse. Sector 7 sitting on the N.B.E.s existence, and all intelligence on them. Thus having jurisdiction. But I do think G.I. Joe should've had a presence in the film. Being the best of the best the group should've had a hand in the events of the films. N.E.S.T. being its own entity in order is understandable. But see some intelligence, consulting on things, or if missions cross. Like the Joe team investigating the illegal selling of Transformer tech. Trying to keep it out of Cobra, or other malicious hands.